The hair on our heads follows a natural life cycle of growth, resting and shedding this means that at any one time, approximately 8% of our hair follicles will be in the shedding stage, which causes around 70 to 100 strands to fall out each day. This type of shedding is normal and part of a healthy body’s natural processes. Hair loss is considered as excessive or abnormal when a person consistently loses significantly more than 100 strands over an extended period. Excessive hair loss has a number of different causes including genetic predisposition, nutrient deficiencies, immune system and thyroid disorders, and stress to name a few. It can be hard for a most people to then determine what is considered normal hair loss and understand exactly what is making their hair fall out and, because of this, too many men and women waste time trying treatments that aren’t appropriate for their condition. If you suspect that you are experiencing abnormal hair loss you should take advantage of the expertise of the hair restoration specialists at Elite Hair Restoration Ltd. Our Surgeons offer a fully-confidential consultation at their clinics around the UK and will provide you with a diagnosis, as well as customized hair restoration advice. 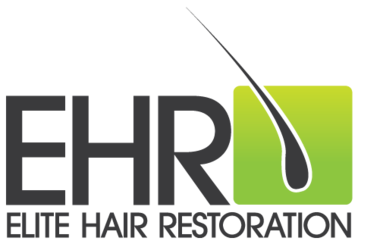 Your options for hair restoration will depend on a variety of factors. The most important are your condition and stage of hair loss and your goals for treatment, be that a Surgical Treatment of FUT (Follicular Unit Transplant) or FUE (Follicular Unit Extraction) or a Non Surgical Treatment such as Scalp Micro Pigmentation (SMP). 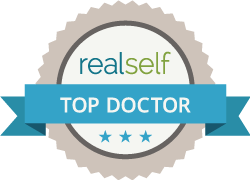 Whatever your personal preferences and hair loss condition, the team at Elite Hair Restoration Ltd will give you the information you need to make the best decision for you.